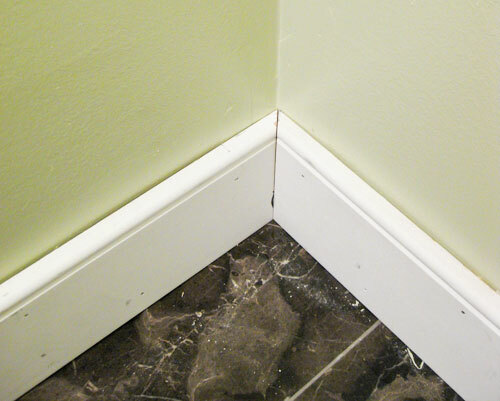 Your floors are the first thing people notice when they walk into your facility. 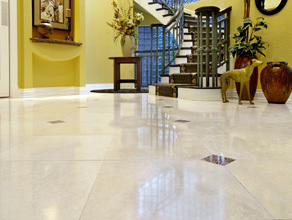 Make a lasting impression by having them maintained by our expert floor techs. We can bring that dull, dingy looking floor back to life. We have all the tools and equipment necessary to do the best professional job. 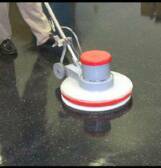 We only use top of the line, non-yellowing floor finishes to insure high quality. So whether you're looking for a one time strip and wax job, or if you need on-going floor maintenance. We have the capacity and experience to do the job and do it right. Contact us today for a free no obligation floor care consultation. Strip and wax $.30-.40 per sq. ft.
High speed burnish (buff) $.03 per sq. ft.
Top scrub/re-coat $.10 per sq. ft.
$100 minimum to strip and refinish, or top scrub and recoat. $30 minimum to high speed burnish.